Melissa has extensive experience in cultural development, organizational structure, team development and performance management — gained from her experience working in operational and human resources roles with companies as diverse as McDonald’s Corporation, Macro Wholefoods (where she helped to grow the staff from 20 to over 500 prior to the acquisition by Woolworths) and Sydney Water. She is also experienced in designing and implementing end-to-end people practices in start-up companies producing operational excellence and achievement-focused execution. 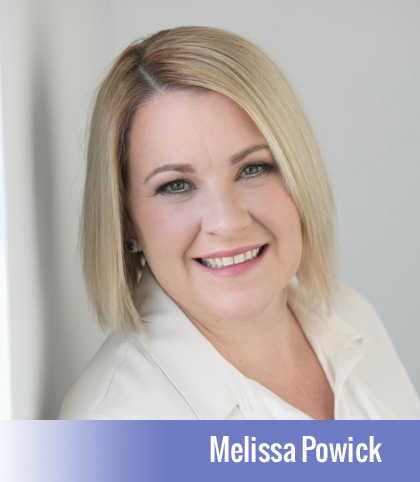 Melissa is a dynamic and inspirational facilitator with the ability to custom design training programs and workshops that strategically aligns to the business requirements.